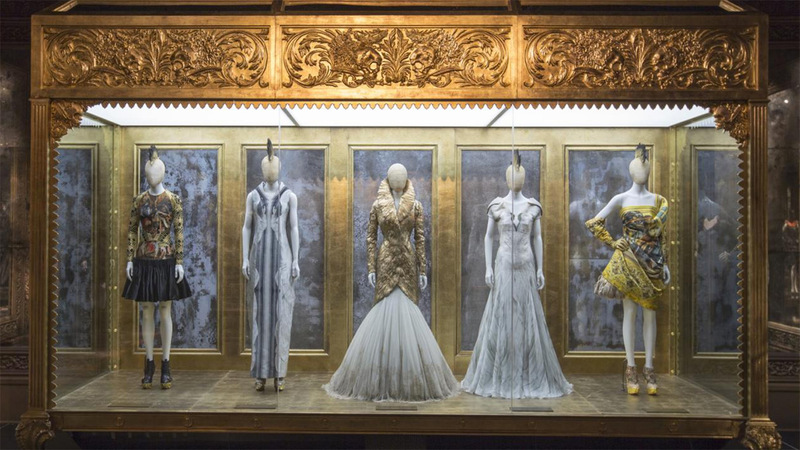 A stunning exhibition at London’s Victoria & Albert Museum is proving to be a powerful brand experience for fashion label Alexander McQueen. 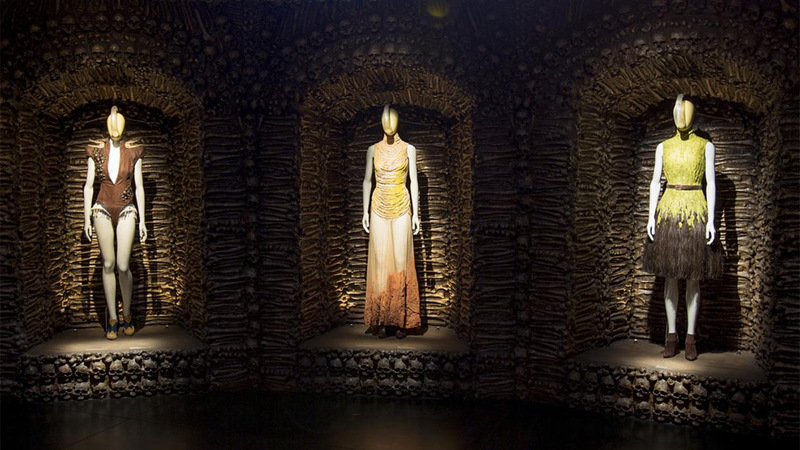 The exhibition of work by fashion's late enfant-terrible Lee Alexander McQueen, explores the man behind the brand by following the career of the British fashion designer, who died in 2010. 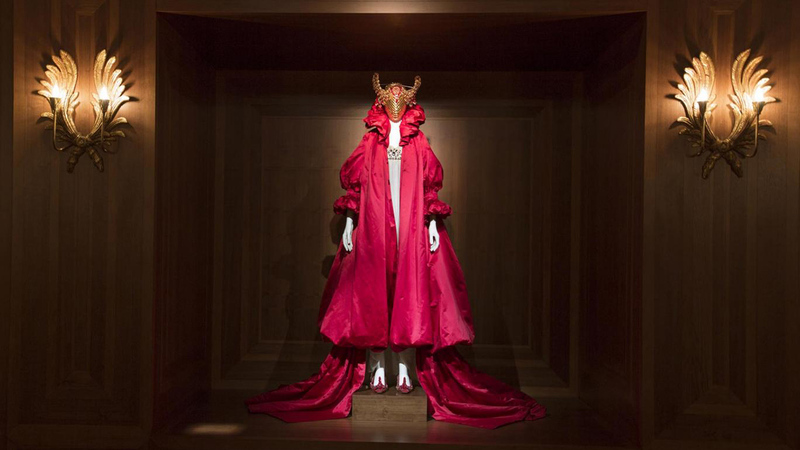 Savage Beauty: Alexander McQueen, has taken over three of the V&A’s galleries, after the curation was granted full access to the designer’s archives by Sarah Burton, who took over as creative director of McQueen’s studio after his death. The exhibition aims to showcase the legacy of McQueen’s creations and showcase the imagination and creativity of the designer and the brand. 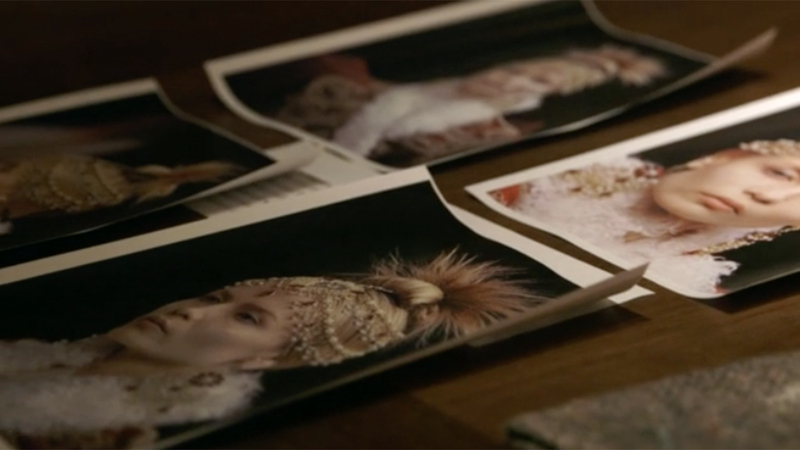 It features iconic works from McQueen’s collection as well as examples of his tailoring and early collections and footage from the brand’s theatrical catwalk shows. – A dress that was spray-painted live by two robotic arms in McQueen’s Spring/Summer 1999 fashion show. 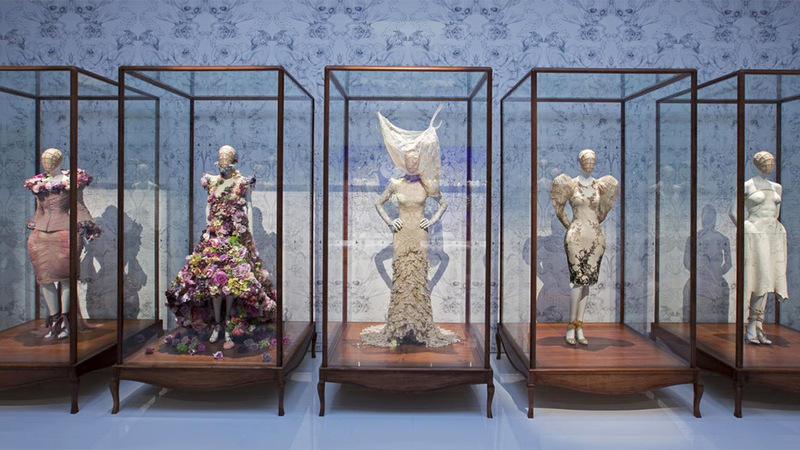 Claire Wilcox, the senior curator of the London exhibition, described McQueen’s work as an “extraordinary wealth of riches”. “He managed to marry really thoughtful, challenging, provocative and theatrical catwalk presentations alongside an extraordinary facility with tailoring and cutting,” said Wilcox. The V&A exhibition is an expanded version of a 2011 exhibition at New York’s Metropolitan Museum of Art’s Costume Institute.Interestingly the exhibition is also being sponsored by Swarovski, who have used the exhibition to bolster their own brand’s creative and fashion credentials, and American Express. It is a stunning collection and a fascinating exhibition. 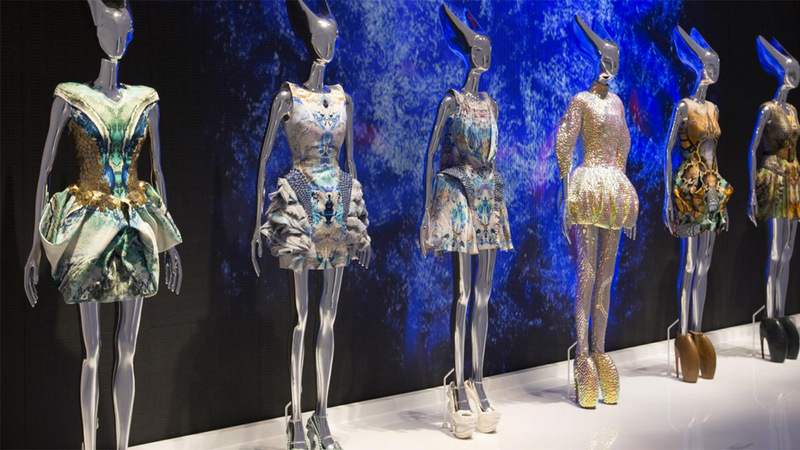 The V&A has curated a number of exhibitions for cultural icons such as David Bowie and Kylie Minogue, however this latest Alexander McQueen is even more interesting, given there is little to separate the man and his eponymous commercial brand. While the exhibition is a tribute to the visionary behind the brand it is also a journey through the brand’s history and aesthetic. It is a celebration of the McQueen’s role in bringing back impeccable tailoring, as well as his theatrical and artistic visions. All of which translated into a hugely successful fashion label with strong sales and a huge supportive fan base. This exhibition is a celebration of the art and creativity of the McQueen label and it will do more for the brand than any ad campaign ever could. Promoting the fashion label is very far from the point of the exhibition, however in celebrating the genius and creative vision of Lee Alexander McQueen, the exhibition is ultimatley a ringing endorsement for the brand as a innovative, leading, culurally significant brand for artistic and creative types. Fashion brands excel at creating experiences that allow people to experience their brands and to be immersed in the spirit and energy that they want their brand to instill. This exhibition is simply an extension of that, wrapped up and placed in a gallery. The lines between art and fashion have always blurred and the distinction between these two worlds is often impossible to see. Art is fashion and fashion is art. Fashion labels borrow heavily from the art world and vice versa and fashion has always leant naturally towards the artistic exhibition and performance space. More than ever the two worlds are coming together as the fashion world continues to embrace all forms of art through branded arts such as exhibitions, experiences, films, installations, pop-ups – Louis Vuitton has even opened their own museum/gallery space, Louis Vuitton Fondation in Paris. Fashion brands have long understood that selling a product involves selling a vision, an experience and a look and feel, this is something that more product-based brands are only just beginning to fully understand. While this exhibition serves as an cultural and artistic collection, aimed at examining how the creative vision of McQueen evolved and inspired others, it unwittingly provides new audiences with an immersion into the heart of the brand and the vision behind it. It comes at an interesting time for the Alexander McQueen brand, which has managed to continue successfully under designer Sarah Burton. It was Burton for the Alexander McQueen label that designed the Duchess of Cambridge’s wedding dress exposing the brand to a new global audience. This exhibition is the pinnacle of branded arts, it is a sensational achievement for the brand to be recognised as a significant cultural and artistic creator, worthy of an exhibition on such a large scale. The only way it could be more successful was if it were created by the brand itself. This is a magnificent brand experience and a staggering piece of branded art. 5 stars.